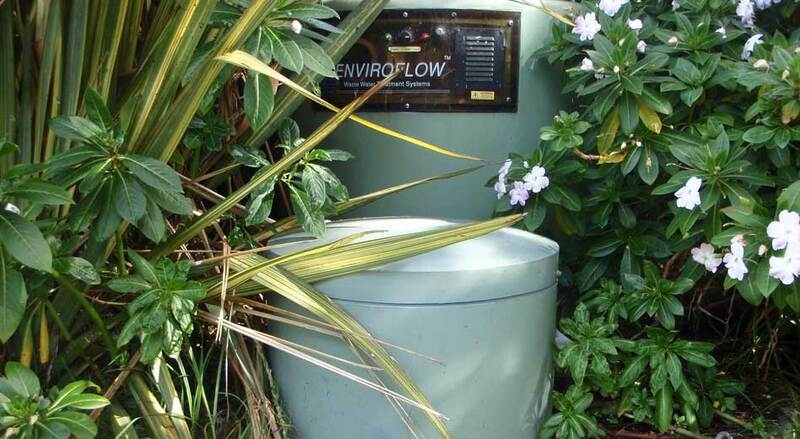 The best way to ensure that you never have a septic tank issue is to setup a maintenance contract with Greenacres. We will regularly service your septic tank at set intervals and perform all the maintenance requirements. Call 372 7614 to discuss this option.